Build this amazing wind generator and learn about renewable energy. Watch the LED glow as it is powered by free energy from the wind. No batteries required! 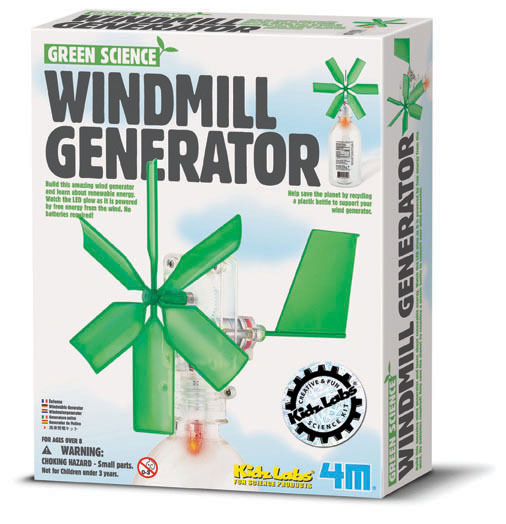 Be the first to review “Windmill generator” Click here to cancel reply.